Add a touch of style to your outdoor patio with this spacious and versatile outdoor umbrella from the Portofino Collection by Tropitone. 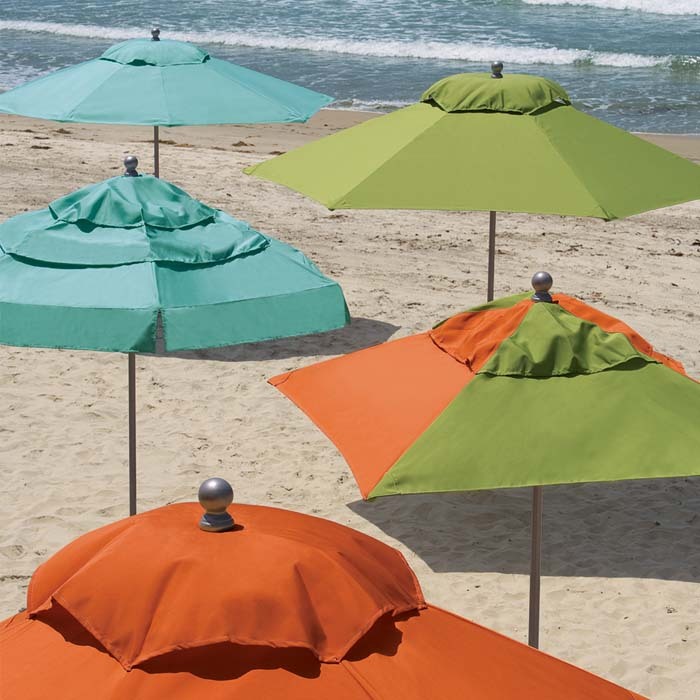 The BASTA SOLE® Portofino II Market Umbrella comes in a variety of shapes and sizes with a manual, pulley or crank lift. Design opportunities are endless with Tropitone's plethora of fabric offerings paired with a selected Tropitone Standard, Premium, or Faux Wood Finish. The Portofino II Outdoor Umbrella offers a simple, yet elegant solution to satisfy the need for shade.